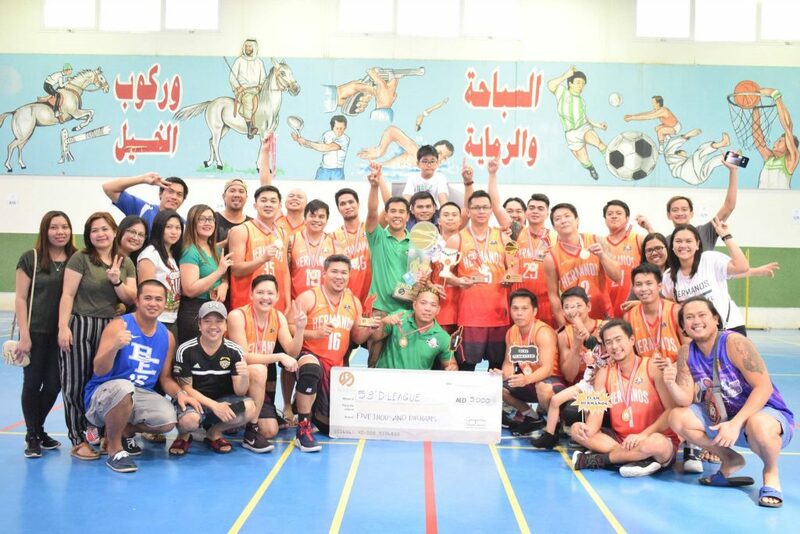 Basketball team Hermanos recently claimed two huge back-to-back victories at the Skillplus 5’9 Reinforce Category and at the UFOSA Junior Mosquito matches. 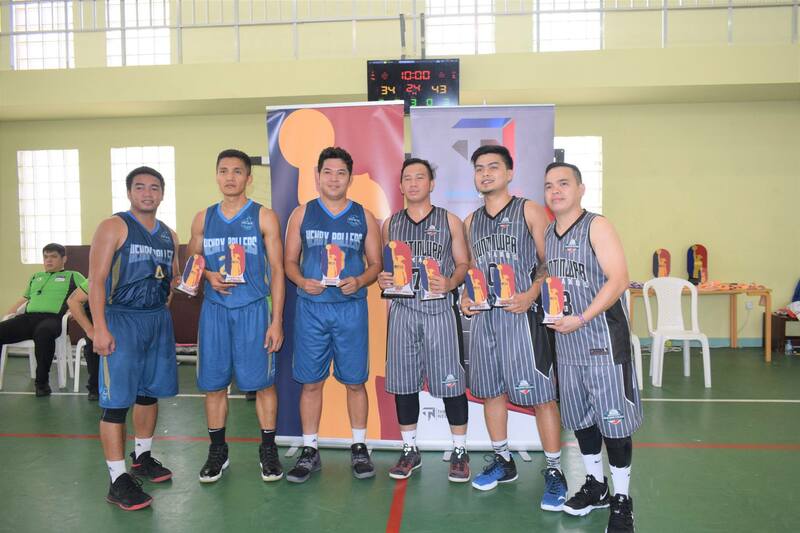 Hermanos triumphed over team Secretariat for the Skillplus 5’9 Reinforce Category where Alfred Calma and Julius Vargas from the same team formed part of the Mythical Five. 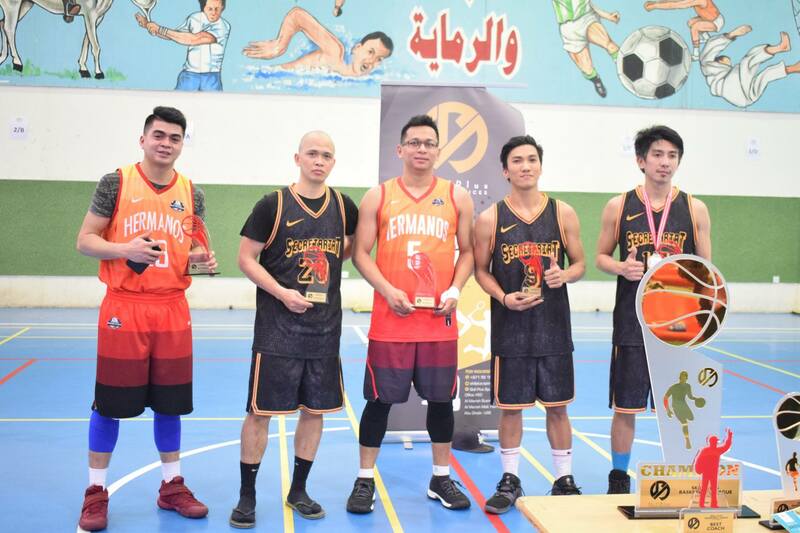 Lester Barcena, Jerome Figura, and Marvilon Go from Secretariat complete the Skillplus Mythical Five with Vargas claiming the Finals MVP title while Beta Rosal from Hermanos was hailed as the Best Coach. Meanwhile, the UFOSA Junior Mosquito league saw around 20 participating teams where Hermanos battled it out on the hard court against Henry Ballers. 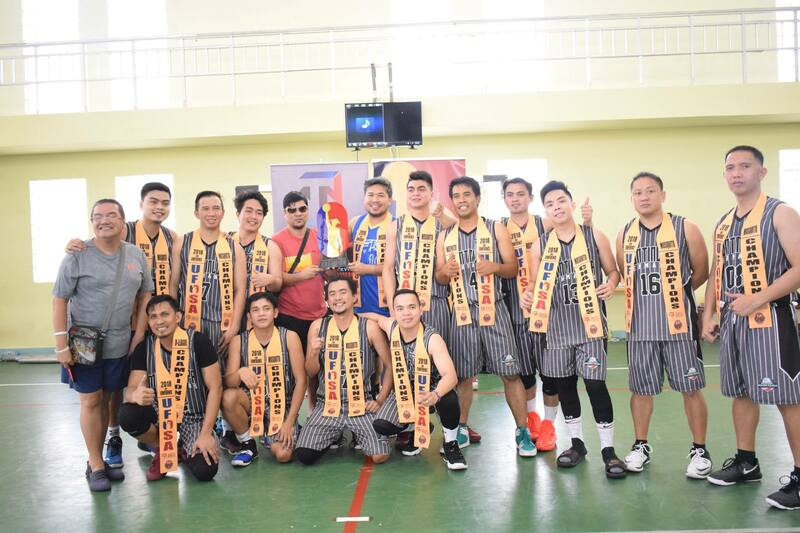 Mythical five included Raymond Flores, Barry Enriquez, and Edrian Marian from Henry Ballers, while Nikko De Leus and Francis Quidlat from Hermanos completed the list of the UFOSA Junior Mosquito league’s Mythical five. Alfred Calma was awarded as the Finals MVP while Melvin Romero was recognized as the Best Coach of the league.